Thank you for visiting my store! 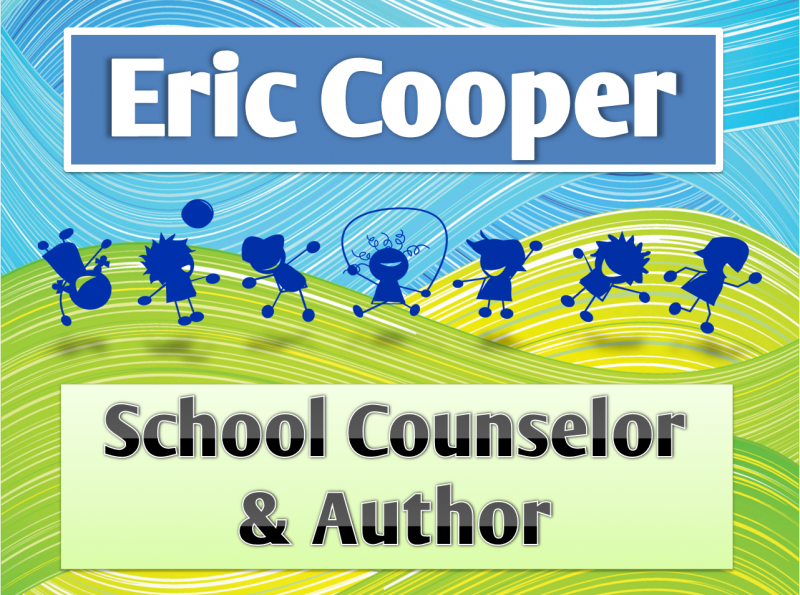 My name is Eric Cooper and I am an elementary school counselor in northern Utah. I am also the author of IMAGE-BASED LIFE LESSONS (YouthLight, Inc.; youthlight.com). I strive to create very engaging, visual, and animated lessons to teach essential concepts to kids. I hope you will find something here that will be worth your time.